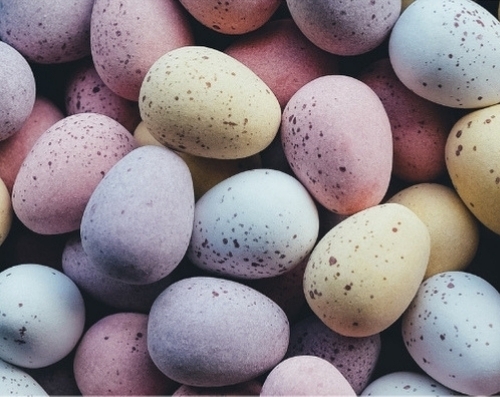 Valid selected dates this Spring. 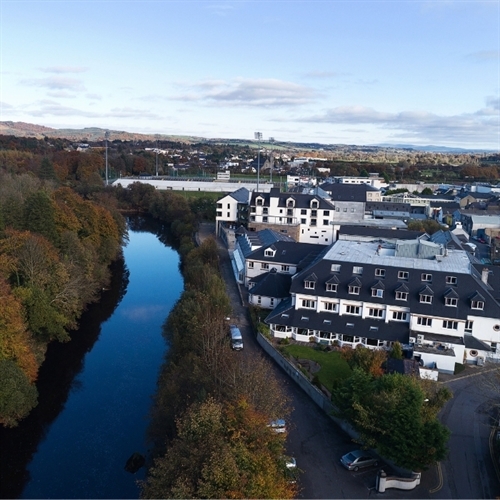 This offer is also available across a number of dates this June. 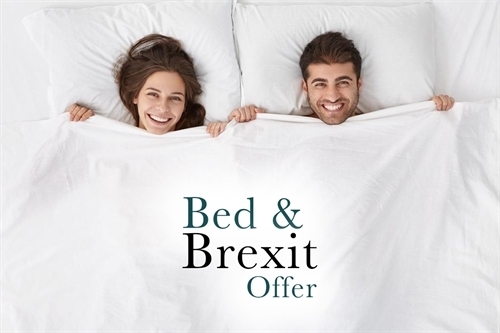 Book our Bed & Brexit Offer this Spring with rates from £35|€39 per person sharing per night. Selected Spring dates available. 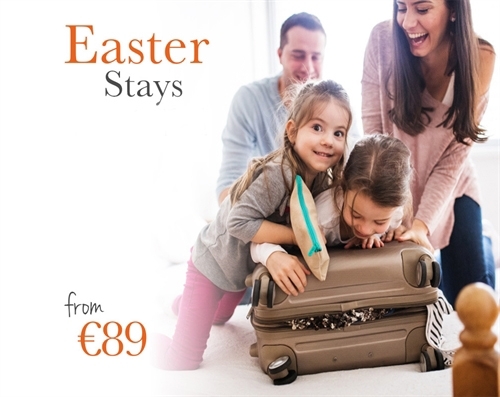 €89 Rate valid on April 15th, 16th, 17th & 18th.